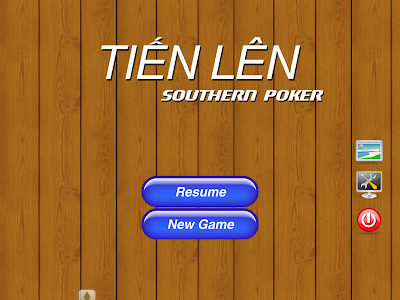 Tien len ("Tiến lên") ,considered the national card game of Vietnam , is a game intended and best for 4 players. 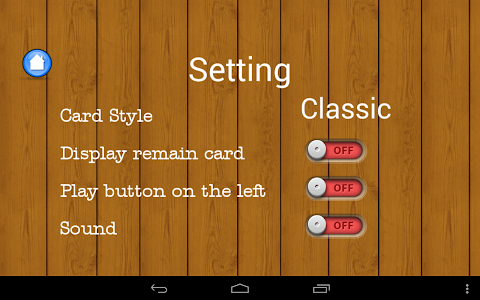 -Fix black screen when return to game . 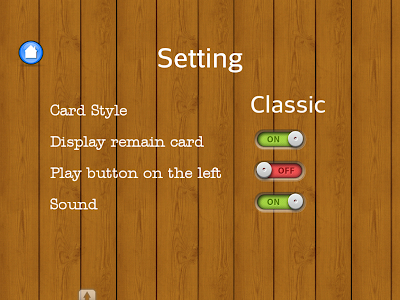 - Add new cards with BIG icon. 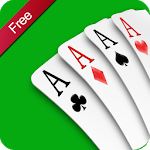 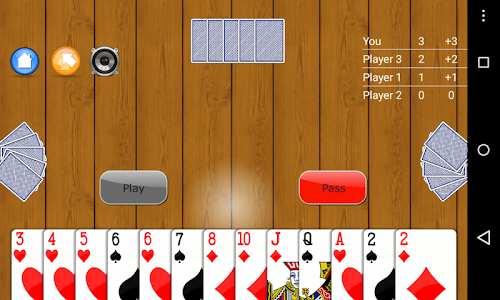 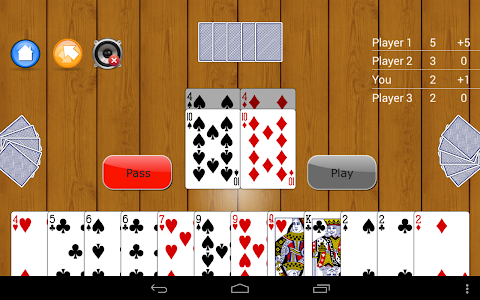 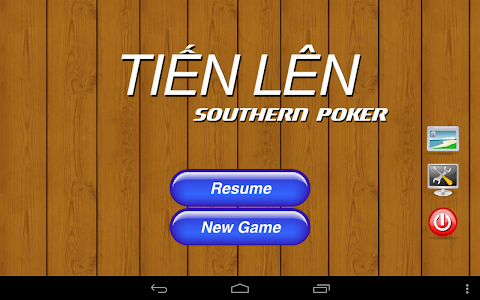 Similar to "Tien Len - Southern Poker"